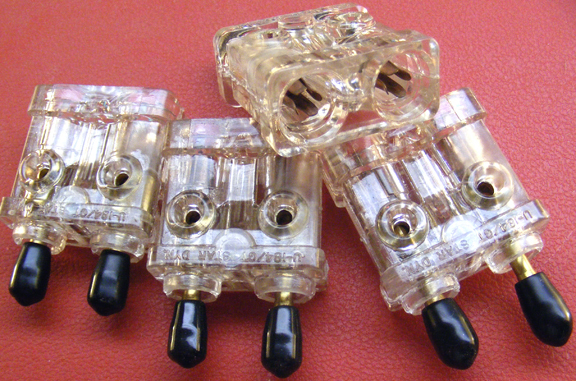 Replace your missing or broken plastic module plugs for the SB-993/GT Signal Corps Switchboard used at the infantry squad or platoon level. 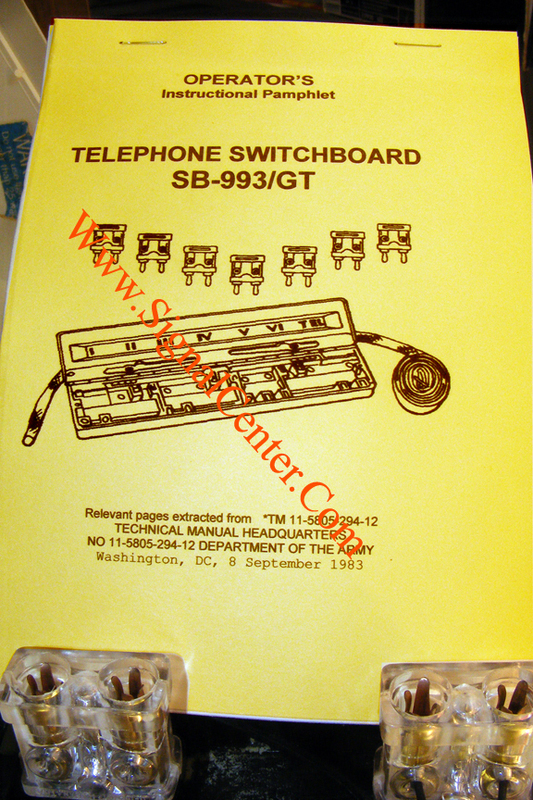 The SB-993 switch board can be used in an inexpensive small switchboard network incorporating a Vietnam era military TA-312/PT (TA-312) field telephone, TA-43/PT (TA-43), TA-1/PT (TA-1), or even a SB-22/PT switchboard (SB-22). 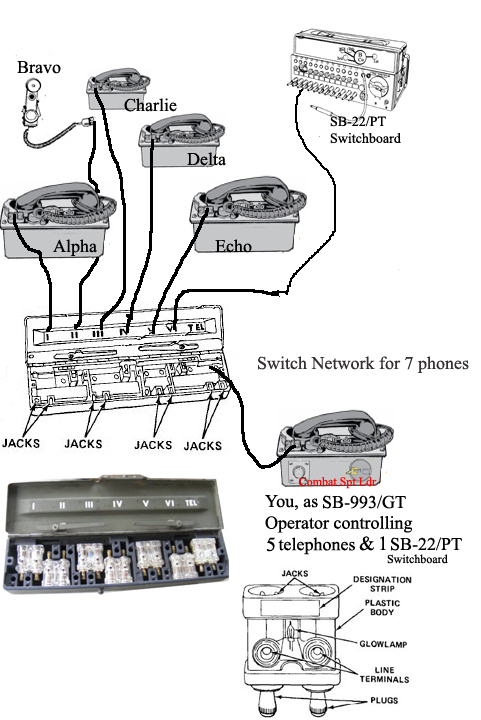 Build your own switchboard using these. 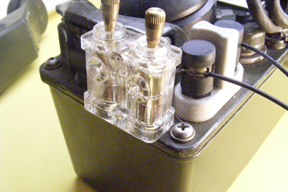 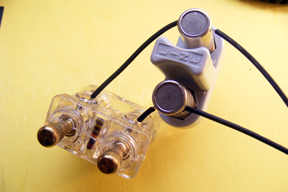 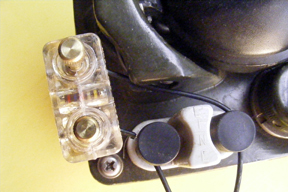 There is an ingenious Home Made Switchboard using these modules shown with pictures on the website at WWW.SignalHub.COM. 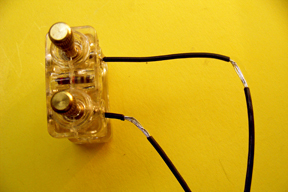 Look at it for ideas! 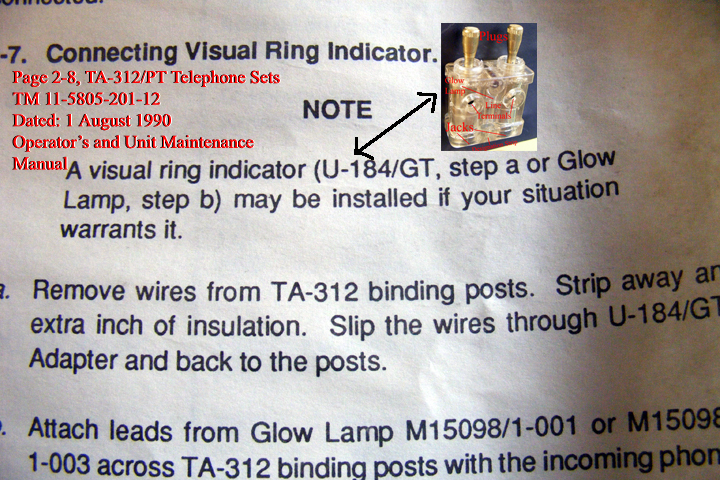 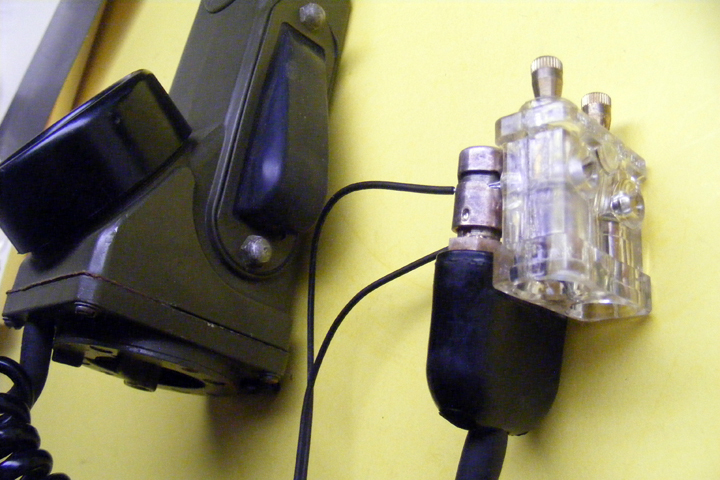 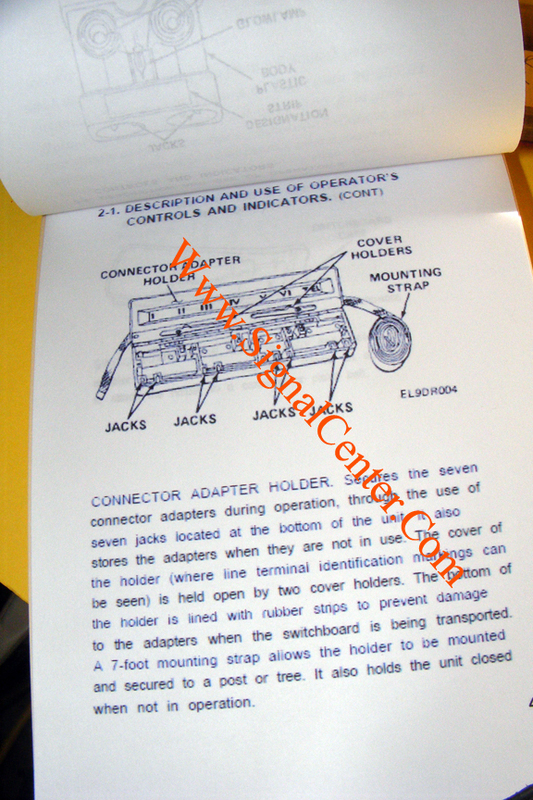 Use these as a glow lamp for the TA-312/PT, TA-43/PT, as referenced in the TA-312/PT Operatorer's and Unit Maintenance Manual TM 11-5805-201-12, page 2-8 and attached photos to depict these in the glow lamp mode. 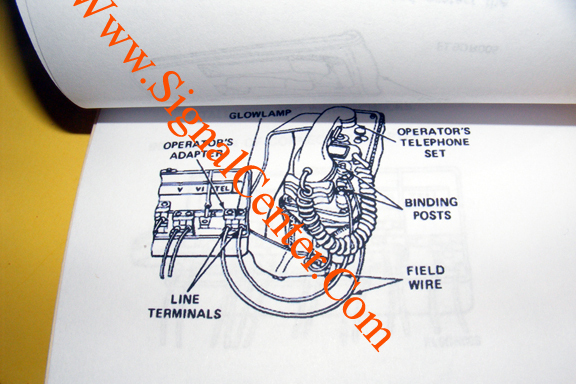 Can also be used with the TA-1/PT as well.